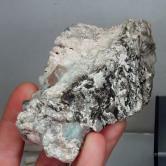 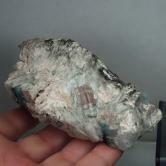 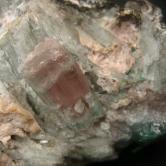 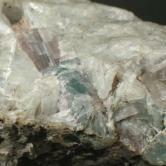 Note: This is a nice cabinet size Tourmaline specimen! 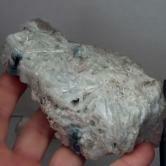 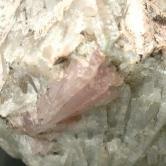 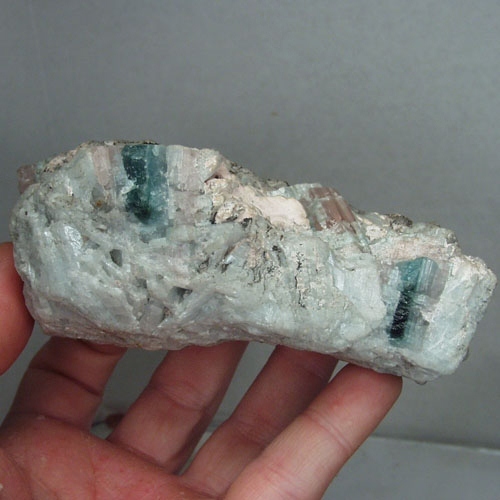 Natural pink and blue Tourmaline crystals on matrix in association with Quartz and hundreds of stacked albite crystals. Brought to you direct from Afghanistan by Gem Line!